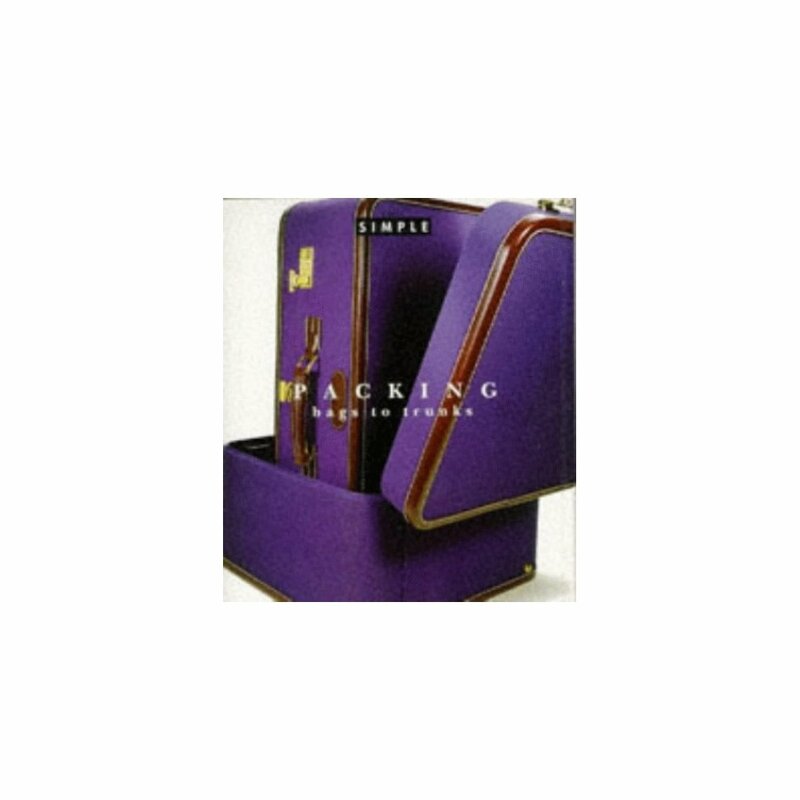 A compact guide to shopping for packing, offering practical information, with advice concerning economy, simplicity and environmental awareness. 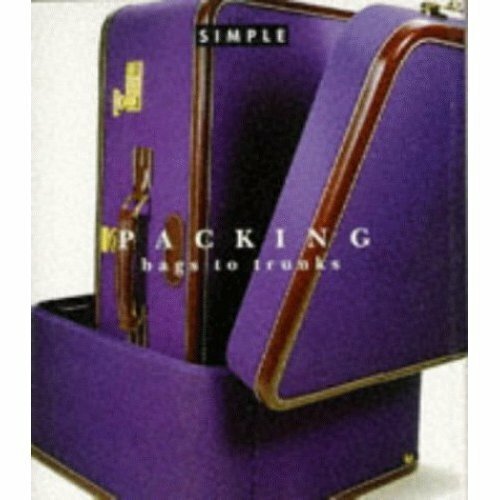 This is one of the small format titles in the "Chic Simple" series of guides to living in the 90s. Throw on your best pearls & beret for this Dior catwalk!